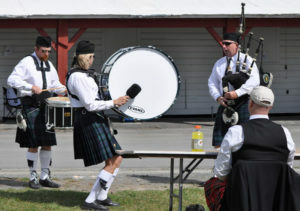 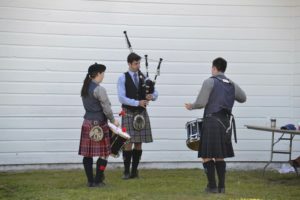 Saturday piping events start at 8am, drumming at 9am. 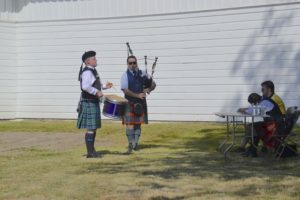 Click here for Solo Piping prize list. 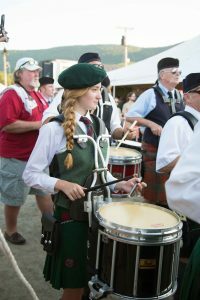 Click here for Solo Drumming & Drum Major Prize list.